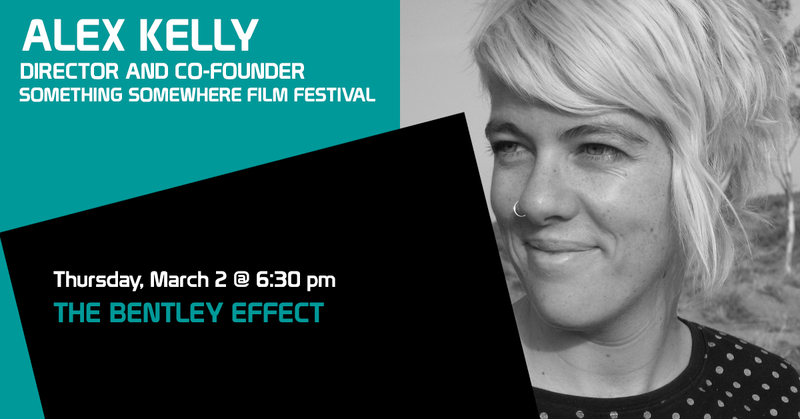 Alex the Director and co-founder of the Something Somewhere Film Festival in Alice Springs. She worked for ten years with leading Australian social change arts company Big hART as Creative Producer of Ngapartji Ngapartji and was National Producer from 2012-2014. Alex has worked on a range of roles on documentary films including; producing Nothing Rhymes with Ngapartji production managing Coniston: Telling it True and directing Queen of the Desert. She was the global Impact & Distribution Producer on Avi Lewis and Naomi Klein’s This Changes Everything project. In 2013 she was awarded a Churchill Fellowship and explored models for social change documentary impact and engagement in UK, Canada and USA. In 2009 Alex was awarded the Australia Council for the Arts Kirk Robson Award, in 2011 the Screen Territory Bob Plasto Award and was selected as a Screen Producer’s Australia ‘Ones to Watch’ winning the Kickstart pitch in 2015. She is a 2016 Sidney Myer Creative Fellow.